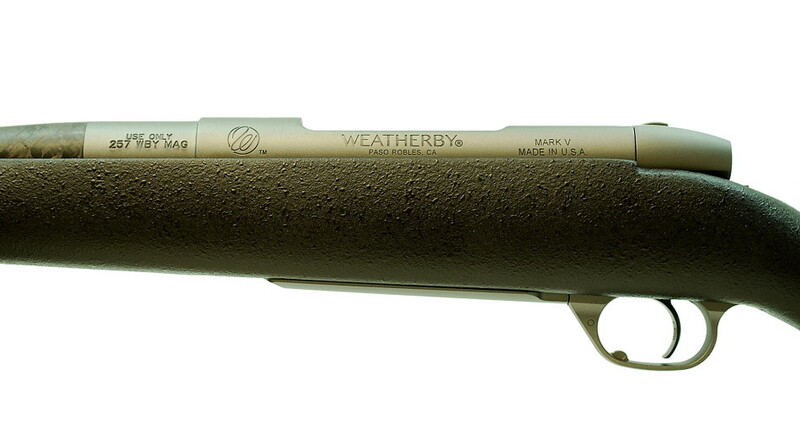 Weatherby Mark V "Carbonmark" 257 Weatherby Mag - Hendershot’s Sporting Goods, Inc. The Mark V CarbonMark is a custom built, stunningly-precise collaboration with Proof Research. This Mark V carbon barrel is 64% lighter than traditional steel barrels of the same contour. This creates an incredibly strong barrel that dissipates heat very well and provides consistent accuracy with high shot counts. The combination of Proof Research carbon and the legendary 9-lug Mark V magnum action defines the word rugged. 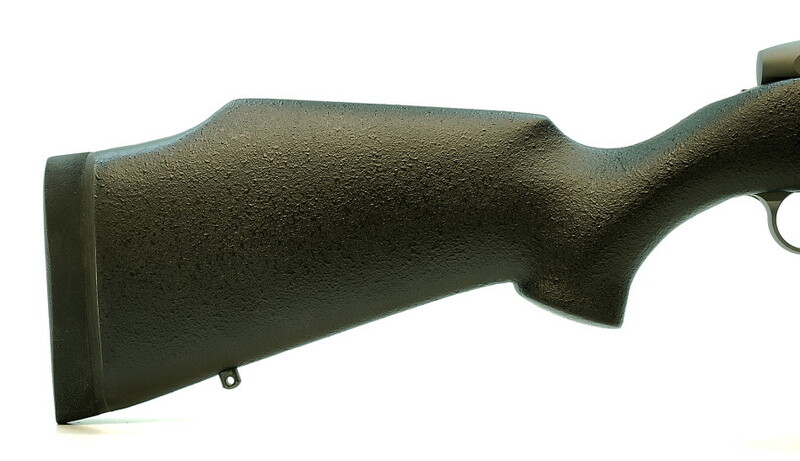 The 5/8×24 threaded barrel accepts a muzzlebrake or suppressor to increase your shooting experience. 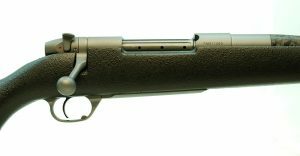 Chambered in the venerable 257 Weatherby Mag, this outstanding rifle is the deer hunters dream come true! Weight – 8 lbs. 2 oz.